- The large house or Casona Los Melindros sleeps 7 people and has three double rooms and a single, a large lounge from where you can observe the sea and its sunsets, a kitchen with an oven, two bathrooms and a balcony, also overlooking the sea. 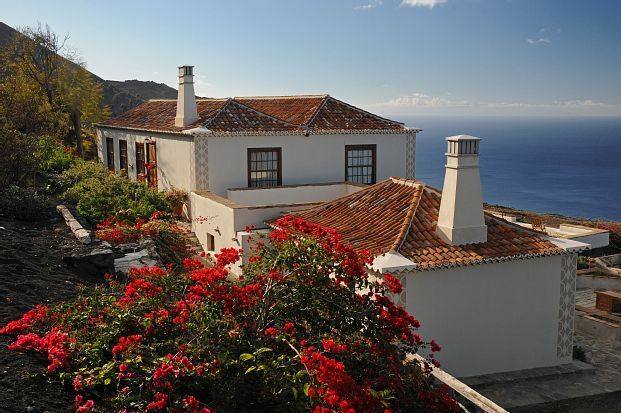 - The small house Los Melindros has a double room, kitchen, lounge and bathroom. The houses have a television, Hi-Fi with a CD player, washing machine, barbecue, garden furniture.